Honda shows off four robots at the 2018 Consumer Electronics Show that are designed to improve human life. CES, the big Consumer Electronics Show, rolled into Las Vegas this week. And at least a dozen car companies were there. Whether it was Toyota showing off its new self-driving delivery vehicle or Ford revealing its new vision for urban mobility, the auto industry was in full force. 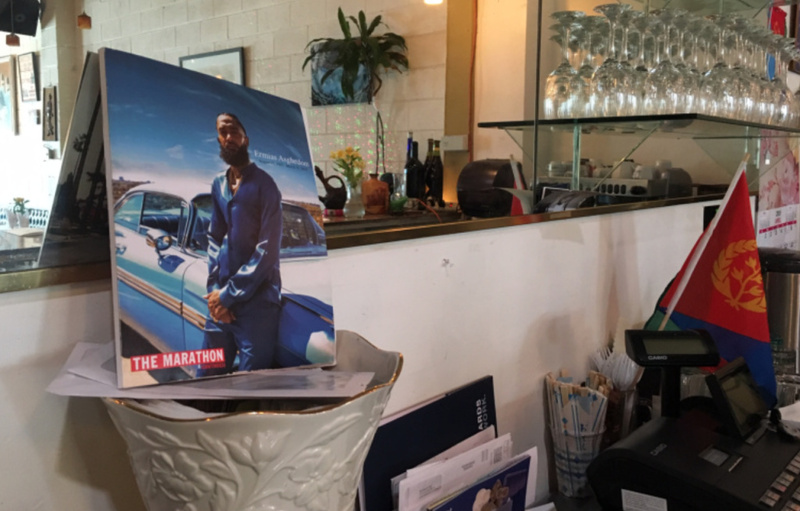 Motor critic Sue Carpenter joined Take Two's A Martinez to walk him through the latest. The Honda Empathy robot is designed to engage with humans in a way that's similar to a comfort or service animal. It can show emotion and also recognize and respond to the emotions of the people it's interacting with. 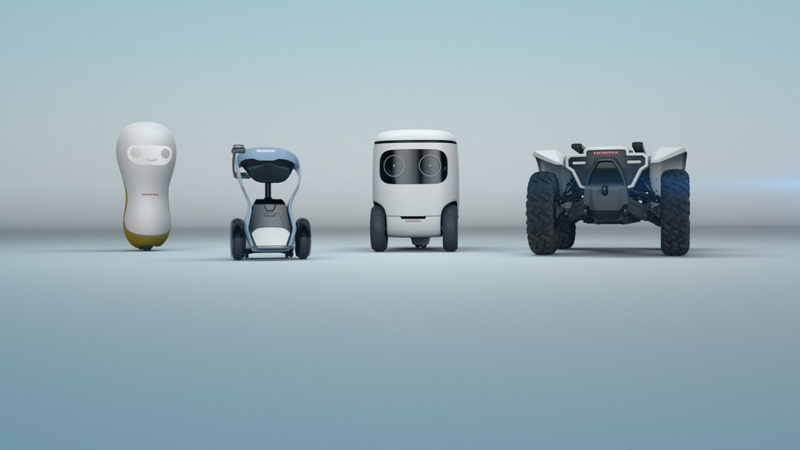 Honda showed off four robots designed to improve human life. The individual robots are designed around three concepts -- empower, experience and empathy. The Empower robot looks similar to an off-road ATV except its top is a platform. It doesn't have handlebars or a seat. The idea is that it could be used by firefighters or search and rescue teams to go into areas remotely and carry things. 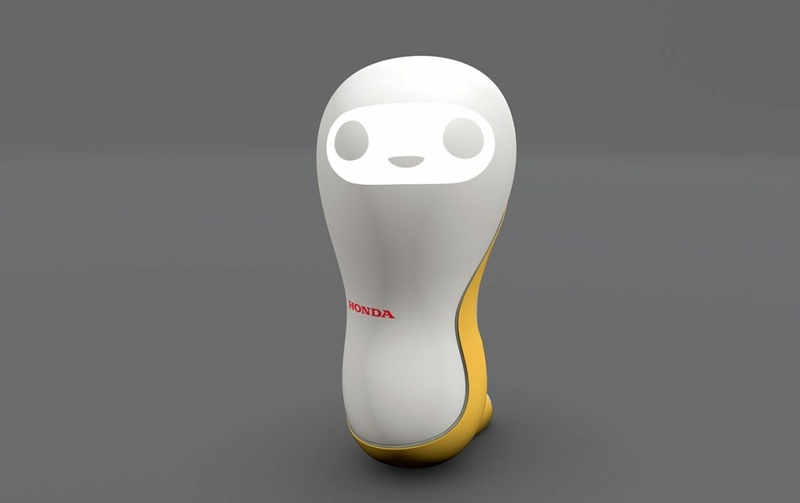 The Honda Empathy robot looks like an oversized lightbulb, about the size of a small dog, rolling around on its base. 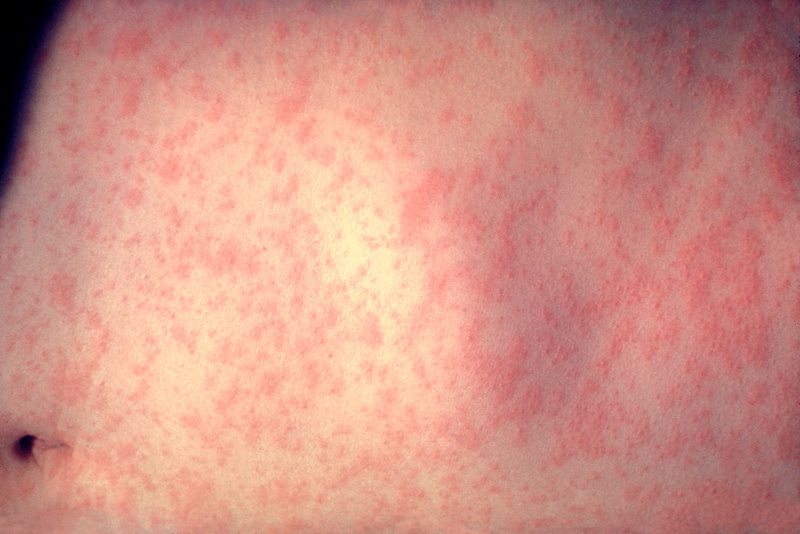 It has a face that shows emotion and can also recognize and respond to the emotions of the people with which it's interacting. Honda says it could function like a service dog or comfort animal. 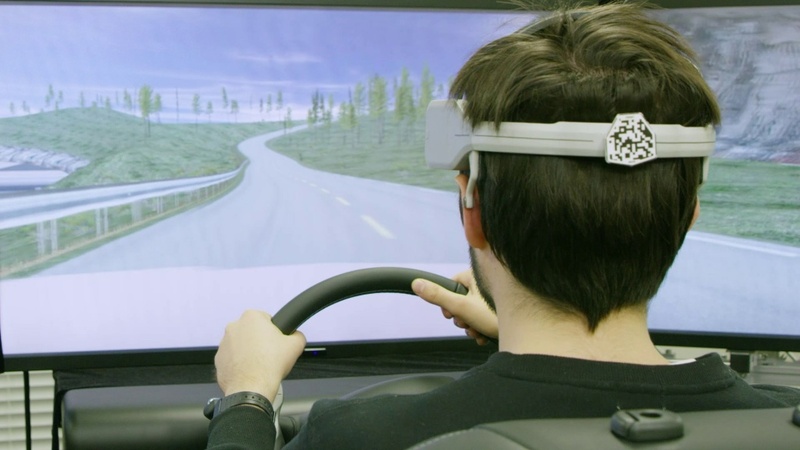 Nissan's Brain-to-Vehicle technology uses neuroscience to read driver brain waves that can be interpreted by autonomous cars. The Japanese auto maker says it is the first company to bring real-time brain activity to vehicles to enhance the driving experience in autonomous cars. The idea is that the autonomous vehicle will read the driver's brain signals and implement them to control the vehicle in less than half a second, which is faster than a human can respond. Google Assistant will be available through Android Auto starting this week. 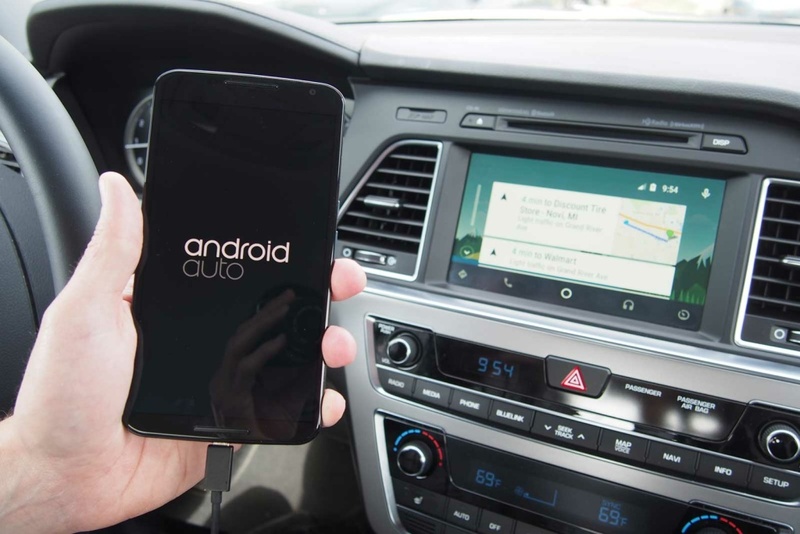 Android Auto is the system that lets people attach their Android phones to the infotainment systems in their cars and use the car's controls to operate what's on the phone, so what's on the phone appears on the car's screen. Google announced this week that it's Google Assistant will be part of that system beginning this week. Ford is partnering with the food delivery app Postmates to deliver food without a human driver. The driverless food delivery pilot program is expected to debut in March, though Ford has not said in which city. Ford announced at CES that it is partnering with the food delivery app, Postmates. 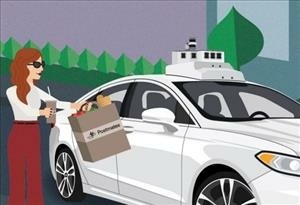 The Detroit auto maker didn't say when or where it's driverless Postmates deliveries will be, but it did say customers will be chosen at random to receive deliveries in a self-driving car for a service that is supposed to start at the end of March.